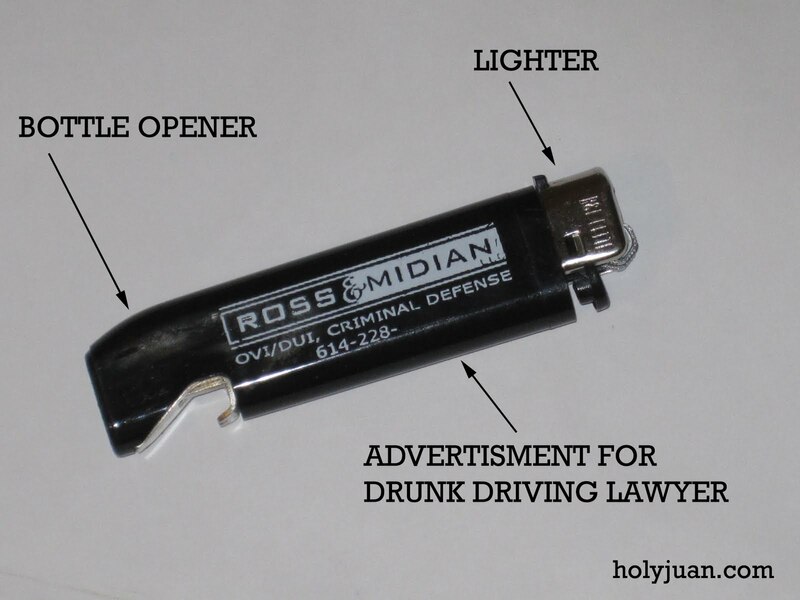 These lighters are handed out for free at a local bar. I assume they are paid for by the Law Firm on the lighter. That is a great advertising idea. Though I am sure they will get a lot of prank calls from drunk and stoned guys. I hope they will be ready for those. Outstanding idea for today's world!